Winning hearts all year long! 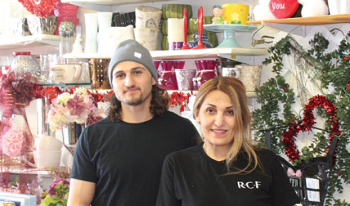 I dropped in on Valentines Day to see our friends Frank and Lina Latartara at Casablanca Florists. Business was brisk and I hardly had a chance to say hello. As you can see, Casablanca takes holidays seriously. The store was loaded to the ceiling with pre-made arrangements to grab on the go, or as many do, order a fresh arrangement. Either way, all the customers seemed delighted with such great service and exceptional quality. 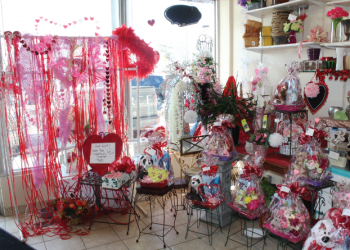 No matter what the occasion for flowers, visit Casablanca Florist at 3033 Islington Ave or call them at (416) 742-5459.